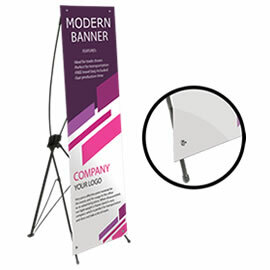 Easily present multiple marketing pieces in one convenient and stylish finished piece. 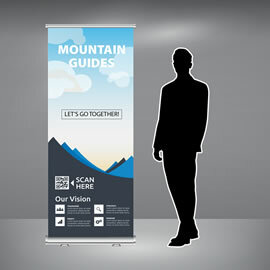 Presentation folders also known as Pocket folders are ideal for this task. Impress your clients by handing your marketing materials in custom printed presentation folders, thus effectively promoting your brand identity. Print Factory offers one or two pocket 9” x 12” folders that are printed on 14PT Coated cardstock with gloss AQ or matte AQ coating. 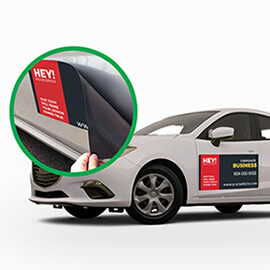 Add business card slits to you the pockets for ease of access to your business card for your customers. Great for Realtors, Financial Institutions, Accounting firms, Creative designers, Architects and any other professional industries. Designing pocket folders could be tricky – but not for our design team. 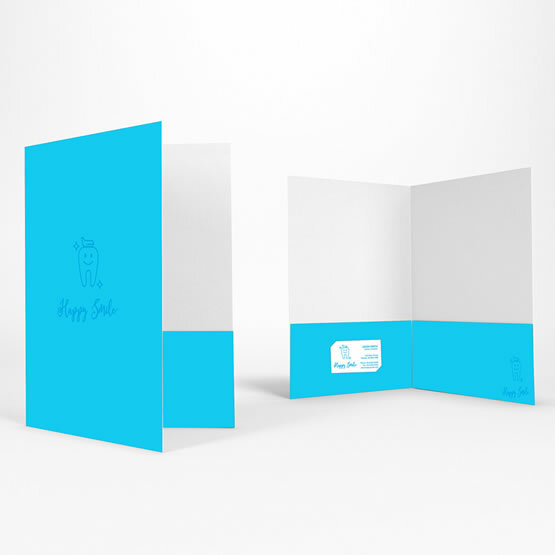 With huge experience in designing stunning pocket presentation folders you can be assured that your folders will deliver proper message to your customers. Ask us about design packages. For custom sizes, finishing options and quantities over 2500, please do not hesitate to request an estimate, and one of our estimators will be happy to get back to you with a competitive quote. High quality and received very fast. Thanks!